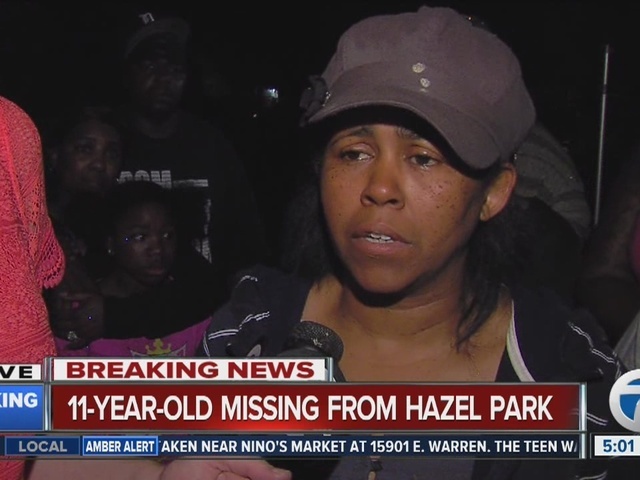 It was an incredible moment captured on live television this morning as family members were reunited with their little girl who disappeared from Hazel Park late Wednesday night. 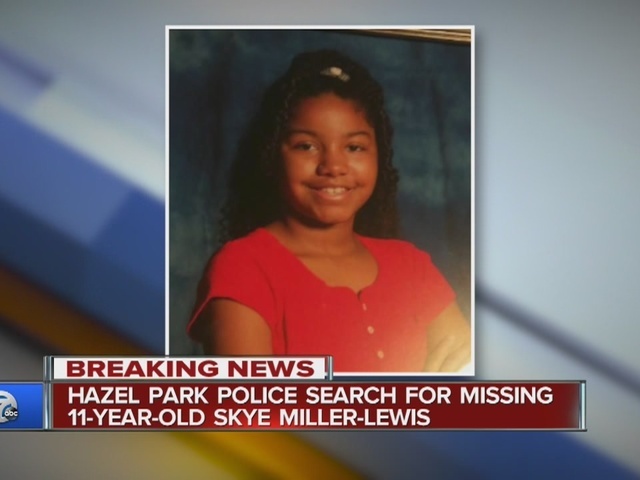 Skye Miller-Lewis, 11, was last seen at her house on Hazelwood. Skye's mother, Tiffany Miller, says she was worried her daughter may have met up with a man she had been chatting with online. 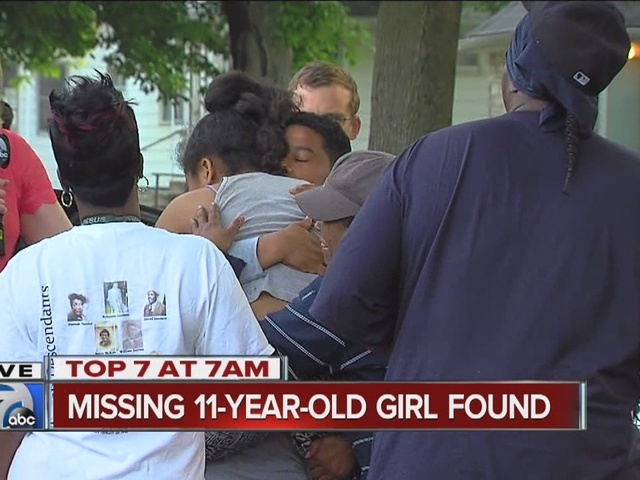 "I don't have anything, the only thing that keeps me alive is my daughter," said Tiffany before the girl was located. Around 7 a.m. this morning, a car pulled up near the house with Skye inside. The man who brought her home said he found her wandering down his street around 1 a.m. and let her sleep at his place.